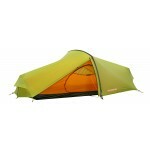 The Vango Velocity 300 footprint groundsheet is a durable PE groundsheet cut to the footprint shape of the tent. 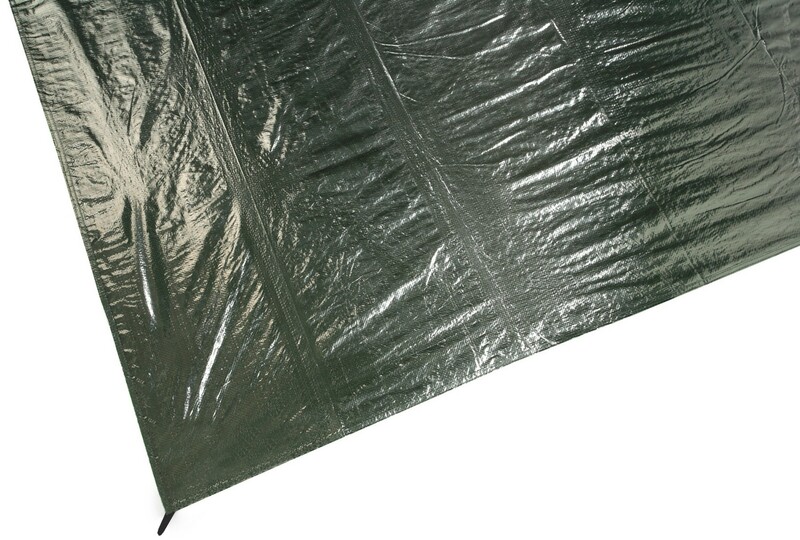 A footprint groundsheet is useful for any tent (especially if it has a sewn-in groundsheet) as it will keep the groundsheet of your tent clean and mitigate the possibility of a puncture to the main groundsheet by any sharp/hard object concealed on the ground. 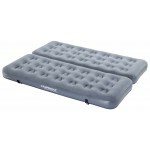 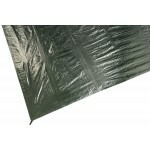 Vango Velocity 300 Footprint Groundsheet.